Product categories of Money Clip, we are specialized manufacturers from China, Money Clip, Black Money Clip suppliers/factory, wholesale high-quality products of Personalized Money Clip R & D and manufacturing, we have the perfect after-sales service and technical support. Look forward to your cooperation! 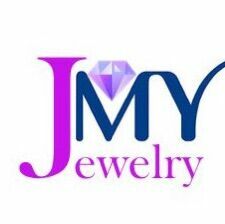 The JMY money clip is made by 316L stainless steel.This material is more suitable for human skin.The clip with high polishing,exterior is luster and touch it smooth like silk.The design is made by high-grade designer,it with soft curve.And special exterior.About color,we can plated the color you like.Silver,black , gold, rose gold, matte color and antique color.Plated use PVD,the color is more stable and can keep it more than 1 year.With it,it`s real ritzy and luxury.